Fundraising for the HDFA to facilitate teacher training and deliver material to the village of Ghunsa. 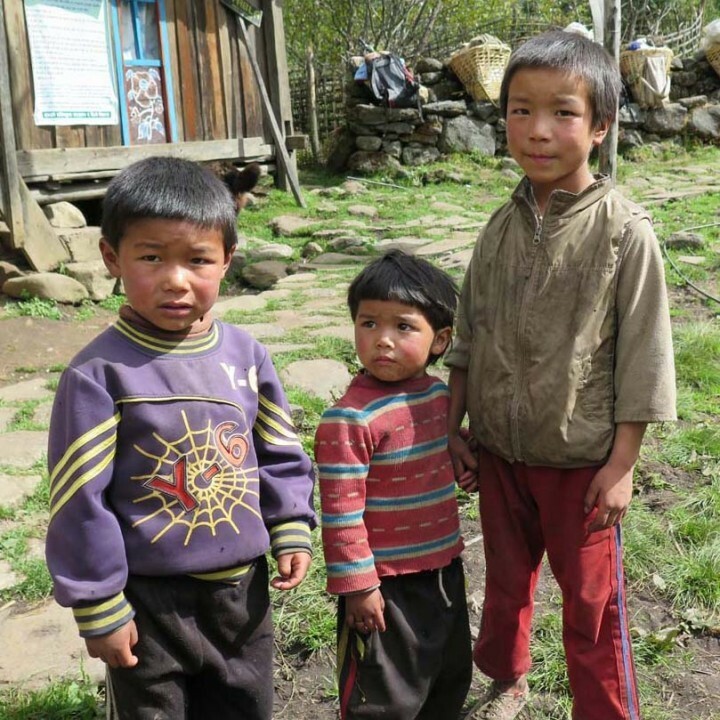 The Himalayan Development Foundation Australia have many projects currently underway in Nepal. Later this year I will be travelling to Nepal to volunteer and support the HDFA's flagship project in Ghunsa. Our aim is to facilitate teacher training through sharing some of the unique educational strategies we use here in Australia. This will be achieved by working in conjunction with local Nepalese teacher trainers to further develop skills and enhance teaching methods. In addition, we hope to buy more books, maps, games, display posters and modern learning materials. Thank you for your kindness and generosity in making a donation. Your contribution will help create better access to education and secure a brighter future for the children in Ghunsa.